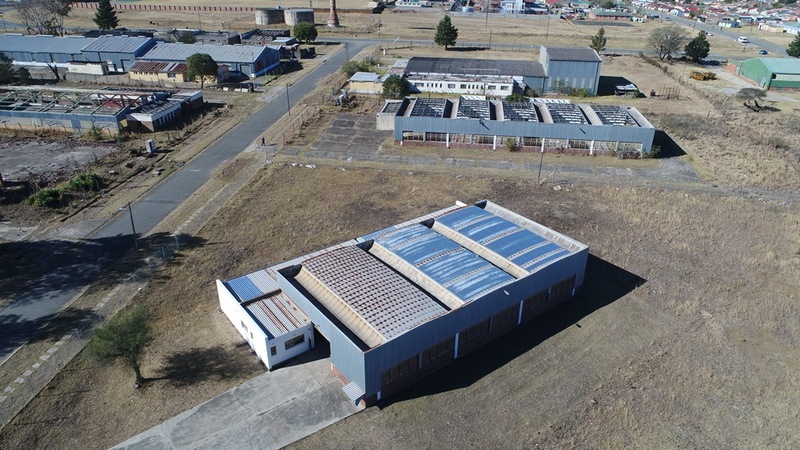 Backed by more than 20 cumulative experience in manufacturing the AET Africa trio has pulled out all the stops that have led to the development of various renewable and energy efficiency products targeting commercial and residential sector. Besides their cumulative manufacturing experience the trio also have expertise and experience in innovation and research of new products, business management, project management, economic development, business development, marketing and skills development. Over the years since 2012 AET Africa has been able to conduct research, paying particular attention to how to conserve, reuse and improve water heating mechanisms that consider the African climate and socioeconomic environment. On testing imported plate heat exchangers, which revealed the cost implications and non-durability, the company resorted to designing innovative and inventive prototypes that would reuse the wasted heat, provide accessibility and affordable hot water to ordinary south Africans and further pasteurise the water. After successfully producing prototypes, AET also identified water heating solution to retrofit all electric geysers with heat sock in order to respond to rising electricity costs and increasing demand for energy without replacing the conventional geysers. An Eastern Cape based manufacturer and supplier of choice of high quality energy efficiency products and clean technology products using dip moulding process, woven and non-woven textiles for South Africa and internationally. An Eastern Cape based manufacturer and supplier of high quality, innovative, relevant and uniquely designed energy efficiency; clean technology products and manufacturing components using dip moulding process, woven and non-woven textiles customised for South Africa & international markets through strategic partners and network of agents. 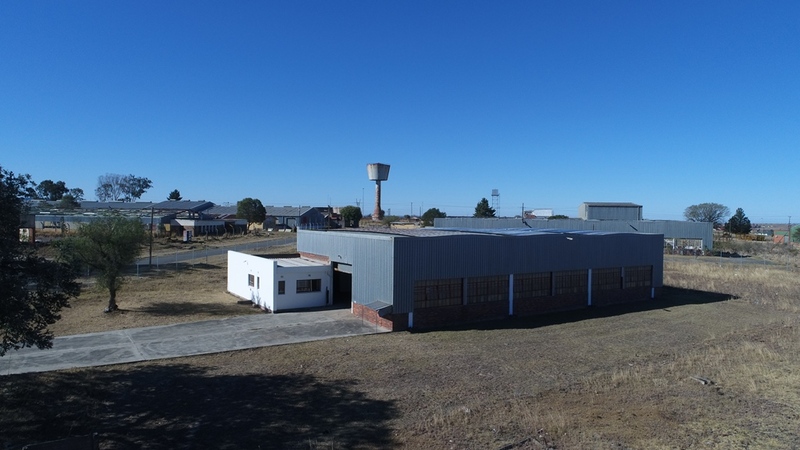 The filter bag factory is situated at 30 Dr Lennox Sebe drive, Dimbaza Industrial park, just behind the Hot Spot factory. 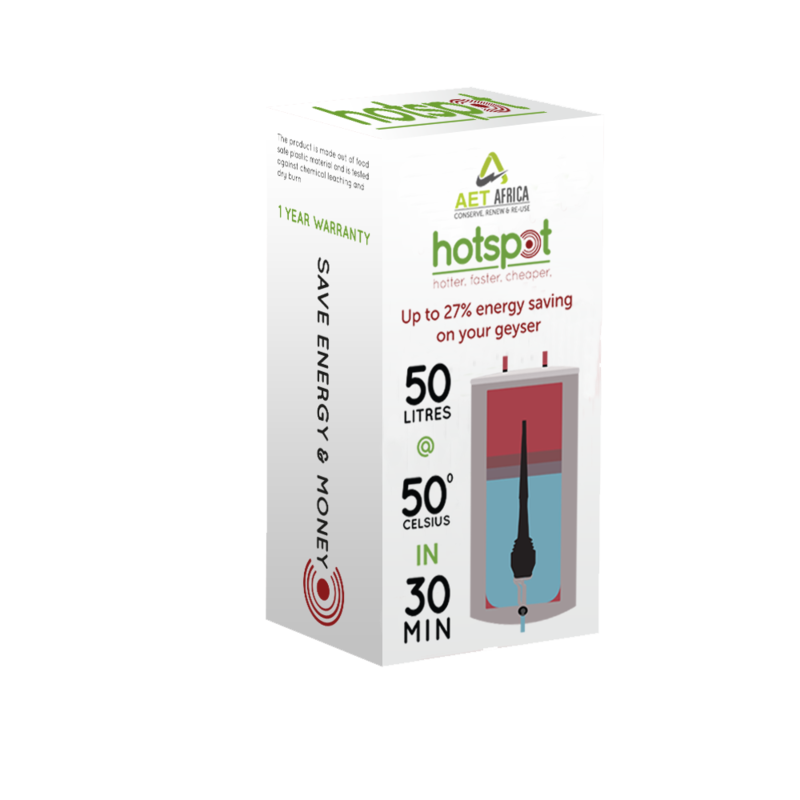 Save 27% energy and see more about our award winning product.